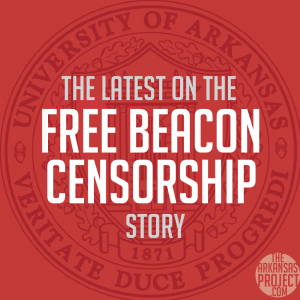 The Washington Free Beacon wasn’t the only news organization with concerns about the University of Arkansas library special collections archive policy which requires media to fill out a “permission to publish” form. A producer with ABC also thought the policy might be unconstitutional, according to University of Arkansas spokesman Steve Voorhies. In February the producer who was working on the “Blair Papers” story for ABC expressed concerns about it, indicated their attorneys were getting involved. I’m not sure who they talked with, or how the issue was resolved. It’s not been a very good week for the university’s library policy of requiring journalists to ask permission to publish public information. 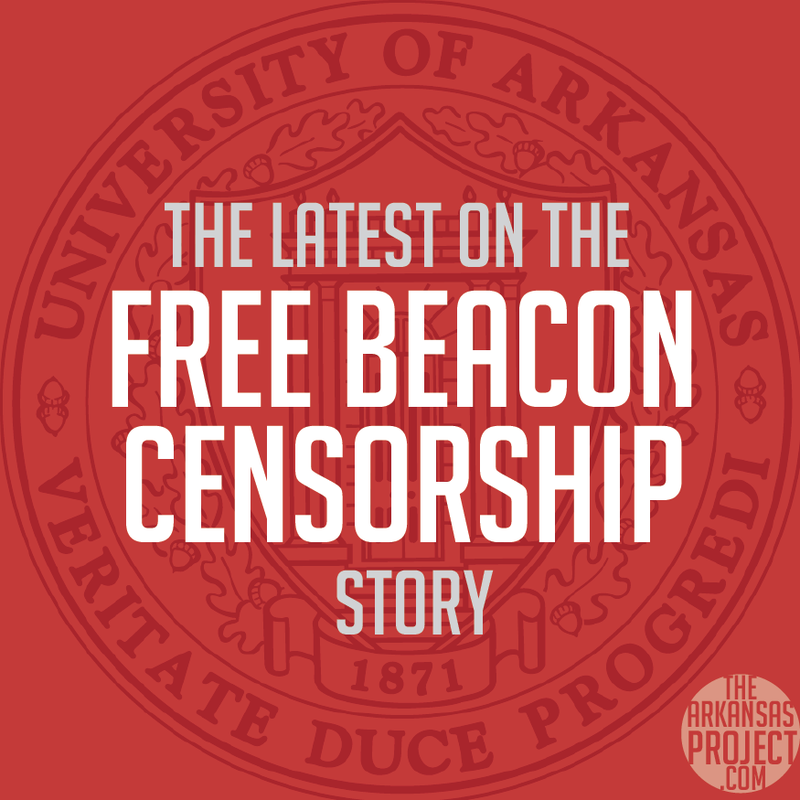 The Arkansas Democrat-Gazette editorial board also published multiple editorials critical of the University of Arkansas’s response to the Free Beacon, and its requirement that news outlets must ask permission to publish public documents at a public library. The university’s actions were also panned by UALR Bowen School of Law’s Robert Steinbuch in comments to The Arkansas Project last Friday. 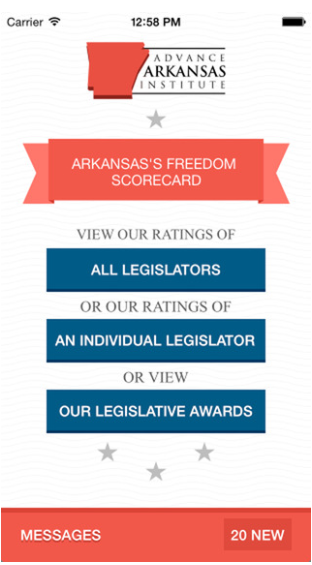 Multiple emails obtained by The Arkansas Project through a recent Freedom of Information Act (FOIA) request show that other members of the media had questioned the constitutionality of the much-criticized “permission to publish” policy. Legal experts I spoke to are pretty baffled by this. Public research libraries are usually on the other side of the intellectual property rights issue, pushing for greater access. Anyway, I wanted to reach out to you for comment. Libraries are major purchasers of copyrighted works and make these works available to the public. Although librarians typically seek to prevent copyright infringement of library materials, the ultimate responsibility of librarians is to provide access to materials and information services, not to enforce copyright law. Voorhies forwarded Goodman’s e-mail along a few minutes later on June 19 to several university administrators, saying that the action taken against the Free Beacon was “news to me.” His second sentence below is a masterpiece of understatement. I know they didn’t follow our policies–but other media considered our policy unconstitutional. Obvious PR problems. 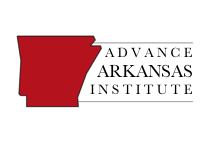 Although it seems unlikely that the University of Arkansas would do away with making journalists go through the indignity of asking a public institution for “permission” to publish public information, revisions to the policy could be coming soon. We are looking at revising the “Permission to Publish” and possibly other forms to incorporate different language, which sets forth our rules and our expectations for use of our materials. Scott Varady (UA’s Associate General Counsel) has given us language to use in a draft, and any new or edited forms will be reviewed by University Counsel. (Name redacted) just called from (organization redacted) and he wanted to know about the papers. Martha sent him to Tim for information. This is getting to be a real hot mess. Happy Monday. Indeed, the situation is becoming a “real hot mess.” The university should end the “permission to publish” form requirement for public documents if they want things to cool down anytime soon. You are very confused about what the “permission to publish” form is all about. Archival materials contain all kinds of information, public, private, copyrighted and not. Some donors of archival material are happy to allow reproduction and publication. Some are not. The archivists have an obligation (and a legal agreement, usually) with the donor of the archive. Sometimes, the archives have purchased collections and this includes purchase of the intellectual property, not just of the physical property. Usually, the intellectual property does not come to the archives. The Permission to Publish form allows the archivist to review the material that the researcher wants to publish to find out if the archive, or its donor, has anything at stake in the publication of the archival material. There are a host of rules, including copyright and donor agreements, at play. These are not simple issues. So, the “Permission to Publish” form is not “authorization to publish” in itself–it is a request for the archivists’ review prior to authorization to publish. When you enter the archives, you agree to abide by its policies. It’s policies include such review before you publish. If you don’t want to be bound by the archives’ policies, then don’t use the archives.